Home automation packages to suit you with your builder. 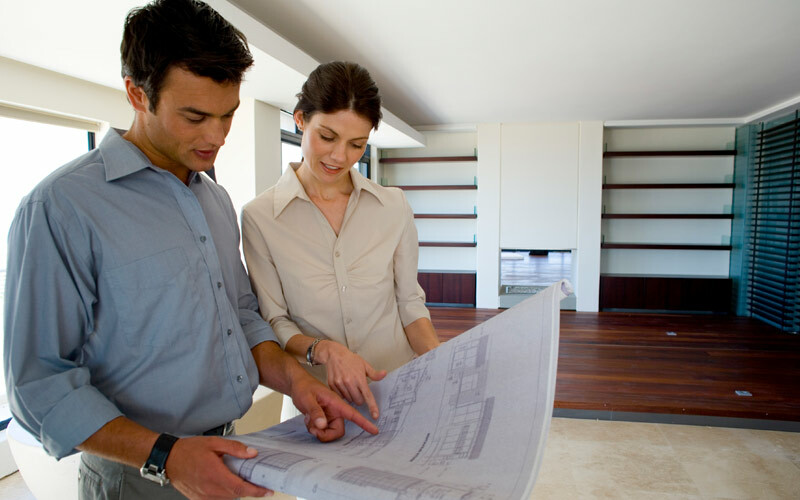 If you are in the process of building your new home this can be daunting and a difficult exercise to budget, as hidden cost and prices change. Tecport offers a simple solution whether it’s for yourself, an investment or development. Please feel free to contact Tecport to discuss your technology requirements, and we will be happy to assist. Or let Tecport organise your home automation package with your selected builder. Tecport is committed to making home automation a reality for everyone building a new home. As smart homes are a new concept, some people do not know what is possible. Let Tecport‘s trained technical staff help design an automation solution for you. Visit one of our displays and experience the technology first hand.